Home World Affairs Indonesian woman accused of killing Kim Jong Nam freed 2 years. Indonesian woman accused of killing Kim Jong Nam freed 2 years. 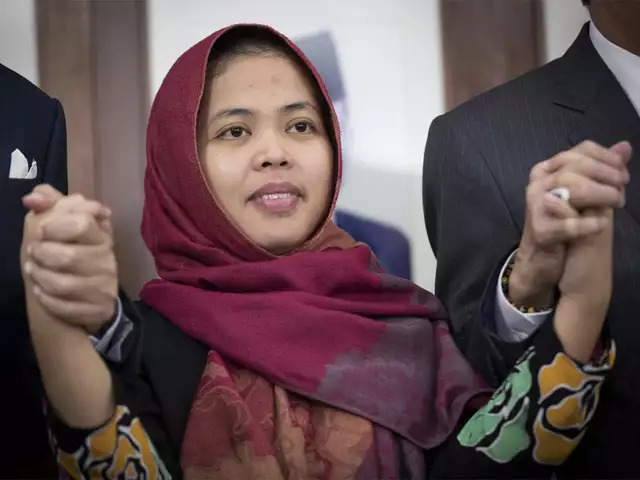 An Indonesian woman accused of assassinating the North Korean leader’s half-brother was released from custody today after a Malaysian court dropped a murder charge against her. Next articleINX Media case: HC allows CBI to submit additional documents in Chidambaram’s anticipatory bail plea.